Earlier today Sony announced their latest SmartWatch, and now it would appear that we have some details on the Sony SmartWatch 2 price, it will apparently go on sale in September for 199 Euros. The Sony SmartWatch 2 comes with a 1.6 inch display that features a resolution of 220 x 176 pixels, the SmartWatch 2 is designed to be water resistant and conforms to the IP57 standard. 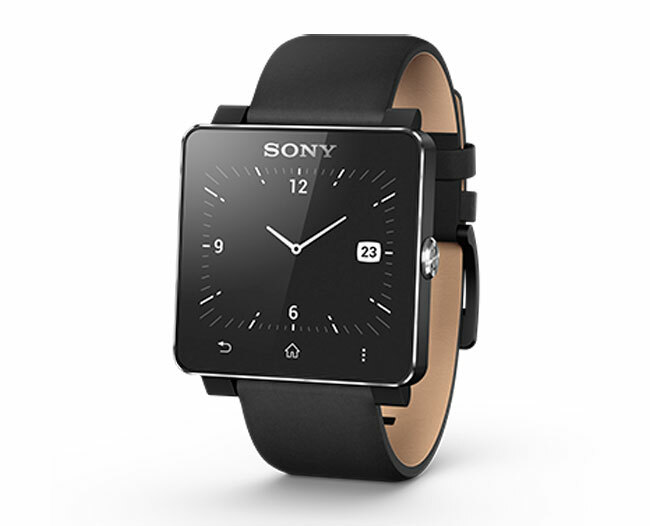 Other specifications on the Sony SmartWatch 2 include NFC, which means the watch can easily be paired with NFC enabled smartphones, which include Sony’s latest Android devices. The Sony SmartWatch 2 also features a new user interface which is designed to be similar to the UI on Android, it also comes with USB for charging and a battery that will last up to 3 days. Some of the features on Sony SmartWatch 2 include the ability to handle your calls, remotely take a photo and also remotely control presentations using an app called Presentation Pal. It also comes with the ability to read previously downloaded emails when the SmartWatch 2 is not connected to your smartphone, plus a range of other features.